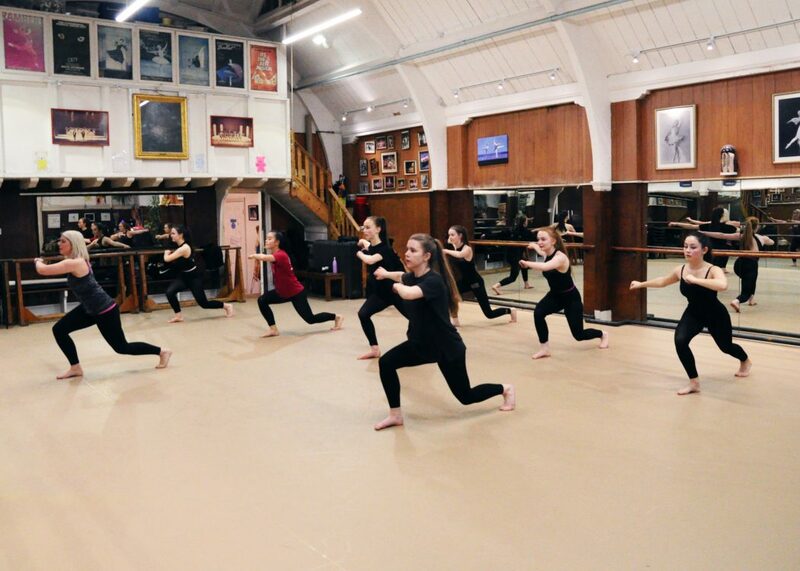 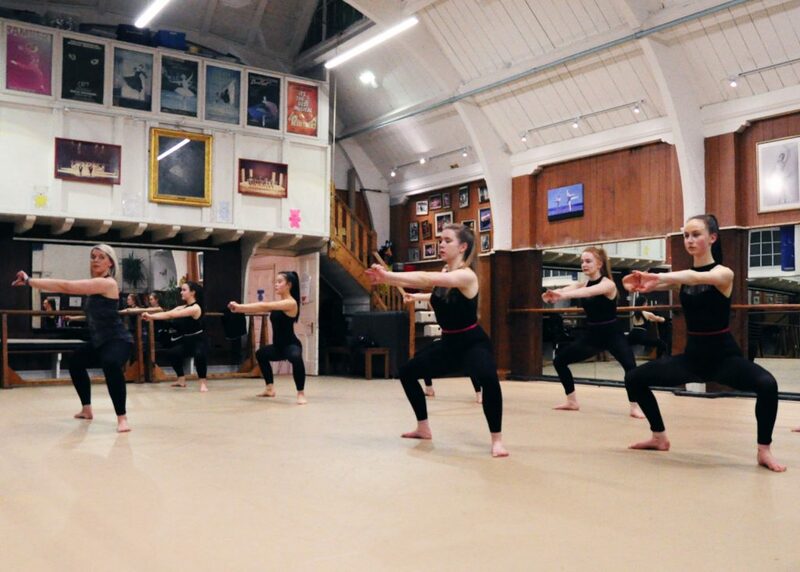 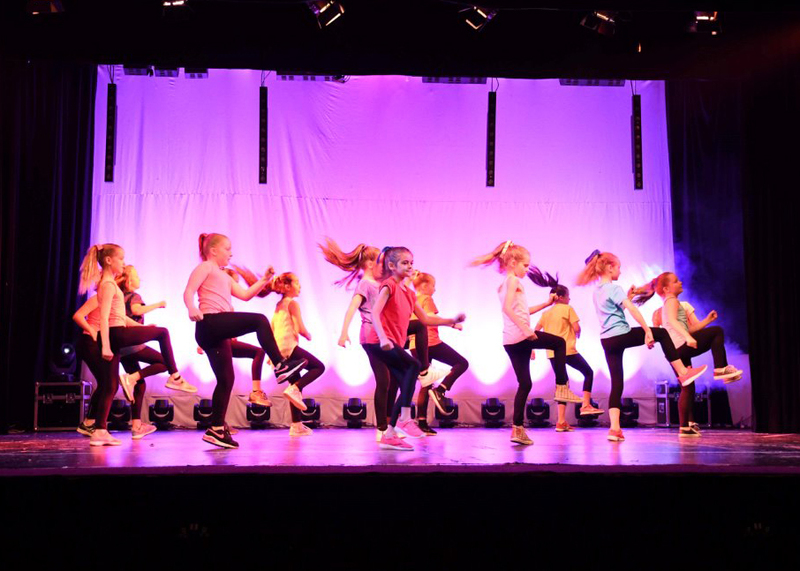 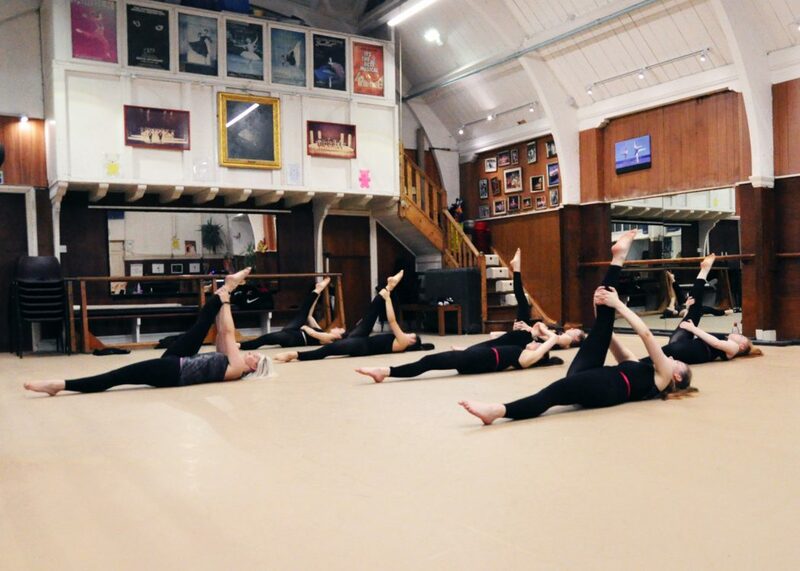 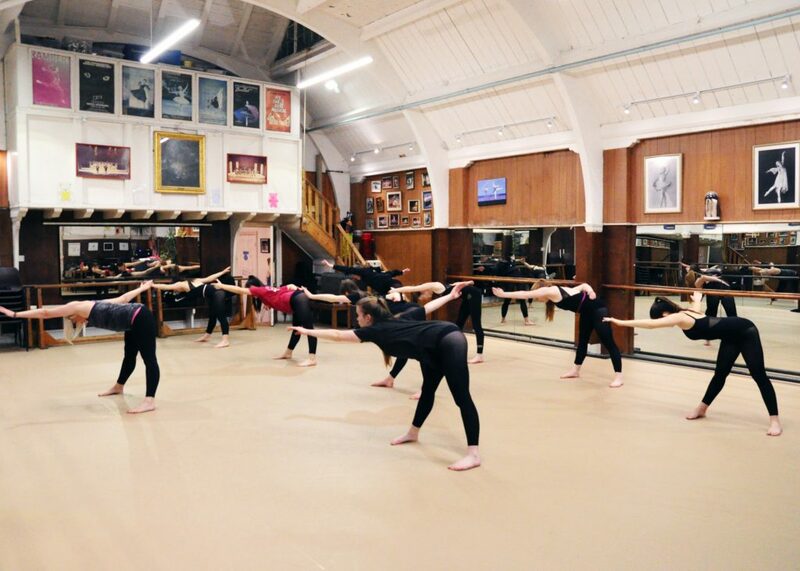 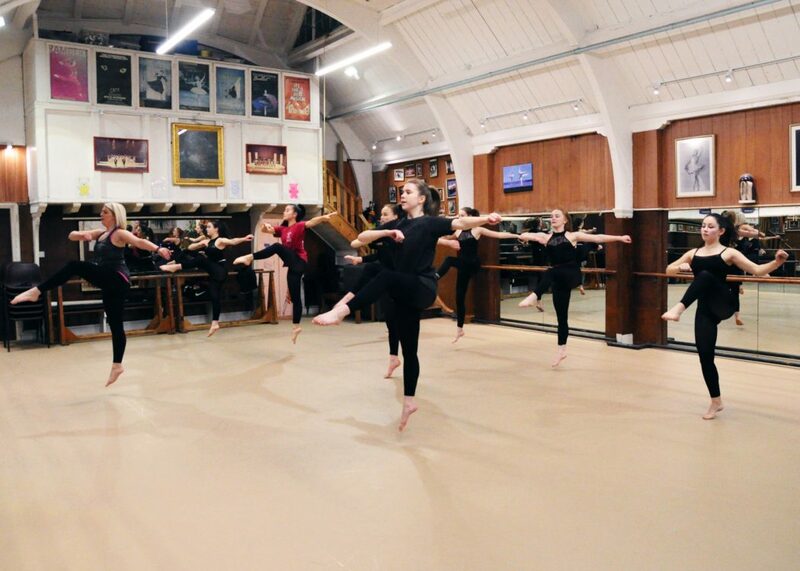 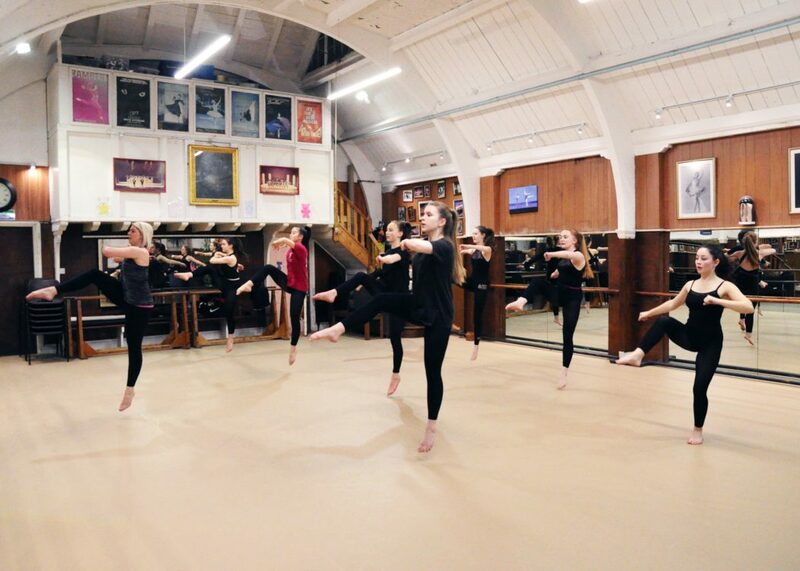 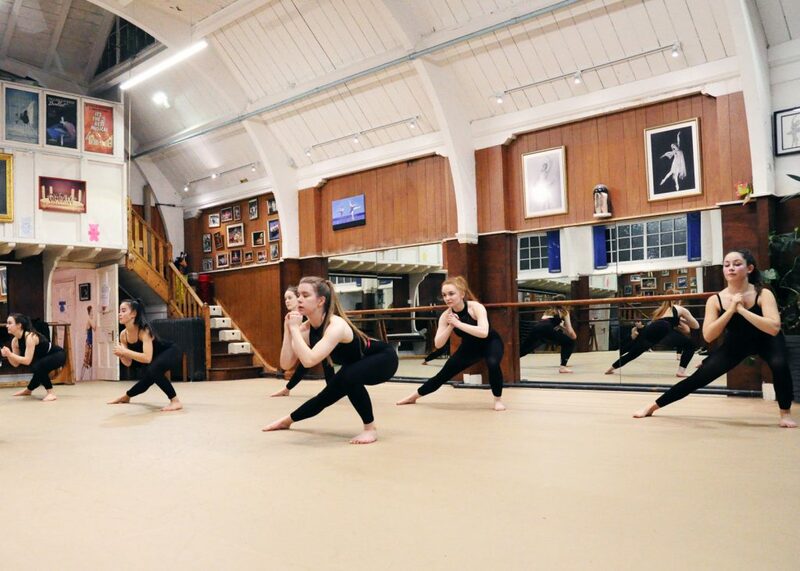 Body conditioning at The Bristol School of Dancing is tailored to the needs of our vocational students. It helps improve strength in key areas; like core stability, and increases flexibility throughout. 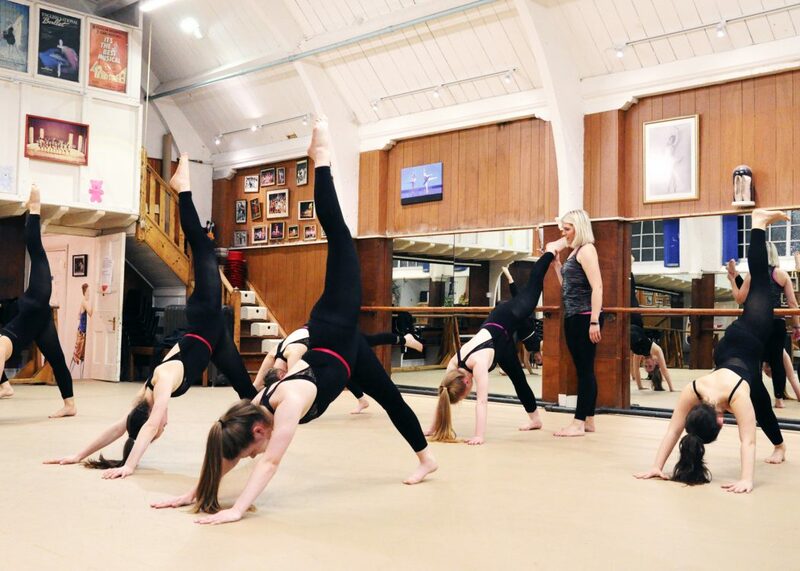 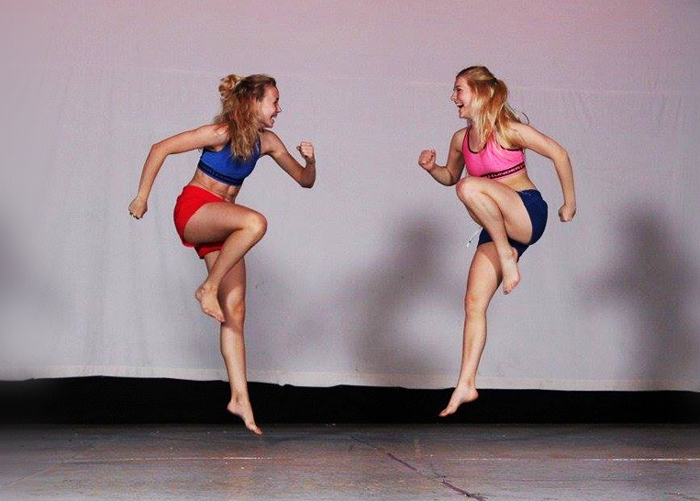 Our dancers work through a cardio warm-up, squats, lunges and other body-weight exercises, all designed with dance skills in mind. 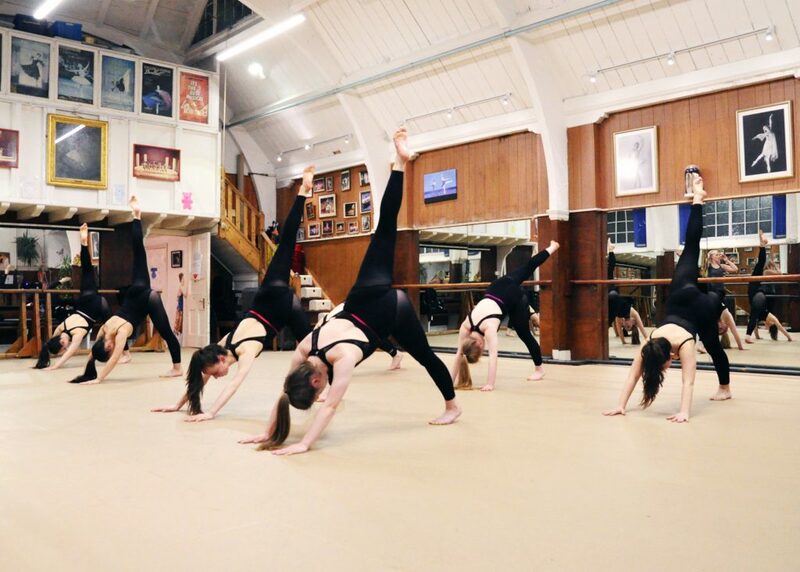 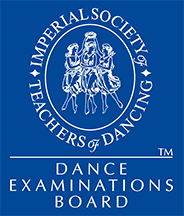 We find that it helps students across our different dance styles, from improved stability for modern, and increased flexibility for ballet.